Sergio is the hairdresser for the Kings gang in Freeside. His speaking manner is a bit flamboyant in a manner typically used to code gay male characters, as can be heard in this video. Male hairdressers are often coded as gay as well. On the “talk” page for this character’s wiki entry, a contributor cut out the line “he is believed to be homosexual based on his voice” (though the reason was not given). 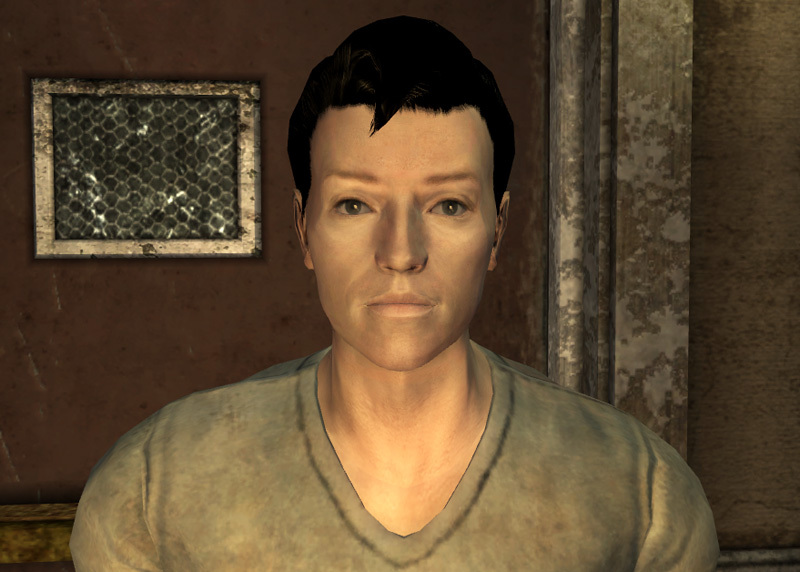 Players have still read this character as a gay, however (here, here, and comments section here). This entry was posted in 2010s, Characters, Gay, Gay (implicit), Queer Men on December 2, 2015 by Adrienne Shaw.